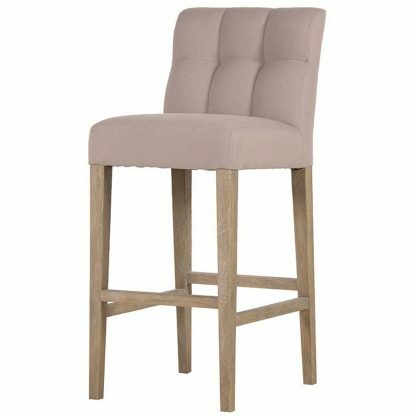 Solid wood frame bar stool finished with a natural lacquer. Upholstered in a neutral sand coloured fabric and finished with twin stitching. 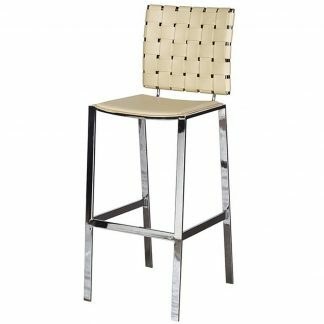 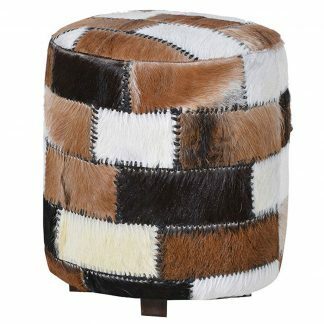 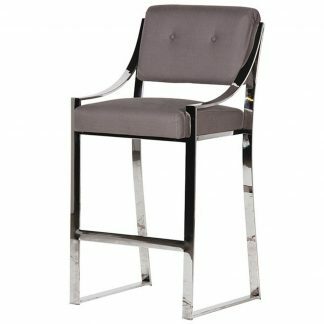 This bar stool has been made by skilled craftsman using high quality materials.